The other day the Spanish blogger Chela wrote a post about adjuncts in Iberian beers, which also deals with the difference between taste, as in the subjective personal opinion, and quality, which is more objective, in beers. The comments discussed what is that makes the quality of a beer good or bad, and if that could be defined based on which ingredients and processes are used. This is something that could be fascinating for some of us, but the truth is that for most mortals it is pretty cryptic and also absolutely uninteresting. "If you like it, it's good"
Knowing how, when, where, in what volume, with what, by whom the beer I'm drinking was made will not make me like it any more or less, or at least it shouldn't, if I'm honest with myself. It could be useful to understand why I liked (or didn't like) it and then have some information that can help me choose (or avoid) similar beers in the future. But that's it. Does this mean then that a beer you didn't like is bad? No, not necessarily. 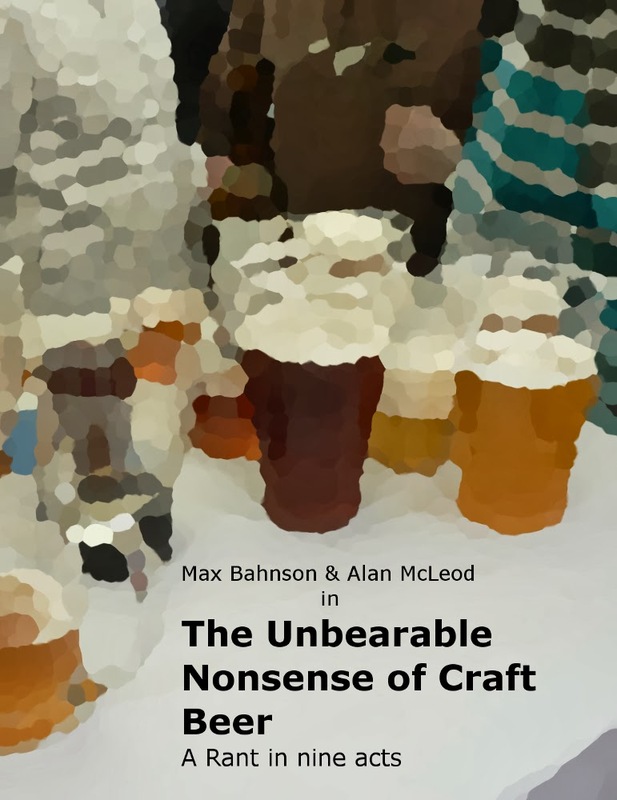 Although it is likely that I won't like a flawed beer, there have been, and are, beers that I didn't like for reasons that had nothing to do with technical aspects. And I also have to confess that there are several beers that I like to this day even though a sensorial analysis is likely to find them defective. 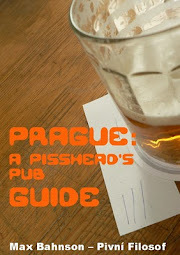 This blog is followed by many people who seem to take my opinion seriously and that is, among others, the reason why when I review a beer I try to be as descriptive as I can and explain why I liked them or not, or even why I qualified some of them as bad. Then, if the reader agrees with me or not, that is his or her prerogative. Everyone should able to come to their own conclusions and if someone tells me "this beer is good because I like it" that opinion (provided is honest) will be as valid as mine or anyone else's. Yup, for me Chyne beers have something I just don't like, but they are good, well made beers. As I've said elsewhere, one of things I look for in blogs is suggestions of things worth trying and, although a nicely written tasting note can be poetic, it's really the headline message that counts. Read about the Huge Wine Lake in Spain. Many Wine Companys & Bars going out of Business. All because of the Recession, People in Spain now turning to Beer !. Huge wine lake in Spain? Link? This is something I brought up in a conversation with a professional beer judge some time ago. My point is - there are flaws which are definitely spoiling a beer like an overabundance of DMS but if some people still like it - well, go for it. And as for me - I know that esters in a lager are a flaw but still I might like some lagers flawed this way. I simply don't care, taste and individual perception come before classification. After all - beer styles are all a result of experimentation or even things gone "bad". Imagine e.g. the first brewers of lager beer confronted with an army of ale-fundamentalists, demanding the new beer to be scrapped because the sheer lack of fruitiness is a flaw in a pale beer. To a certain extent, the most important thing here is not whether you or I like a beer, but the intention of the brewer. If the beer reflects the intention of the brewer, then it is well made, not flawed. Whether we like it or not, that's another thing.